Looking For The Digital Alternative To A Memory Book? Take A Look At Treasured App. The Treasured app is the digital equivalent of a shoe box of photos…..or in my case it would be…a wardrobe full of photo albums, half completed baby journals, a written diary and a life full of treasured memories! The Treasured app sounds like a wonderful new way of storing your children’s photos and all those special memories. I think the treasured app sounds like a great idea because nowadays so many of us use our smart phones to take photos on a daily basis but if we are honest, how often do we actually get round to downloading them to our computer and then printing them off??!! When my daughter was a baby I was very organised and took milestone photos all the time. I ordered all the photo prints and then when they arrived I spent ages putting them in photo albums in chronological order. I have the photos of ‘First Steps’, ‘First Meal Out’, ‘First Birthday Party’, etc ….but then after a couple of years I stopped taking so many photos with my actual digital camera and instead started to use my smart phone a bit more. That was probably about the same time I started to order less photo prints and thus the photo/memory albums sadly stopped getting updated as often as I’d have liked. The best thing about Treasured is that if you use your smart phone to take photos and videos of your precious children you can then upload them to your Treasured account straight away , using the app. You don’t have to download the photos to your computer and then order and pay for photo prints online. You can just snap a quick photo, upload it to your ‘My Darling Daughter’ box or ‘Happy Holidays’ box (etc, etc.) on Treasured and that’s it. It’s stored away , in a nicely organised ‘shoe-box fashion’ digital memory box that you can add to all the time. 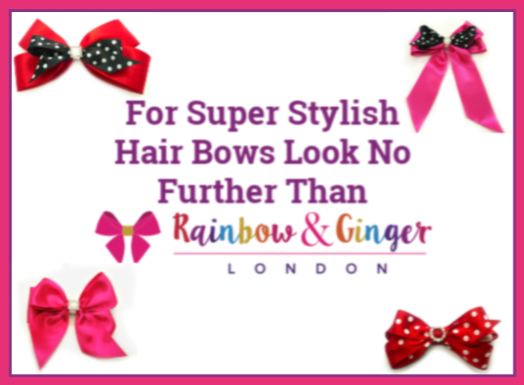 You can also add quotes from your child, memories that are special to you, notes about their favourite books at a certain age, event details and much more. Everyone can start a Free Treasured account which gives you up to 250mb of storage. If you require more storage space than that then you can upgrade to a different sized account for a monthly fee. There is incremental pricing and at the time of writing this it costs £2 (or $3) per month for a Basic account which gives you 2gb of storage, £5 (or $7.50) per month for a Medium account which gives you up to 5gb of storage and £10 (or $15) for a Large account that gives you up to 50gb storage. I used to keep a memory book for my daughter but then over time I run out of time to keep filling it in. Such is life for a busy parent! 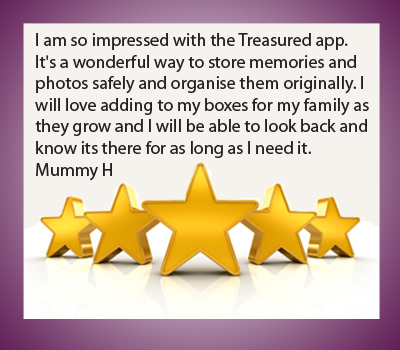 If you start to use the Treasured app at least you can add all those photos from your phone to your online memory vault. 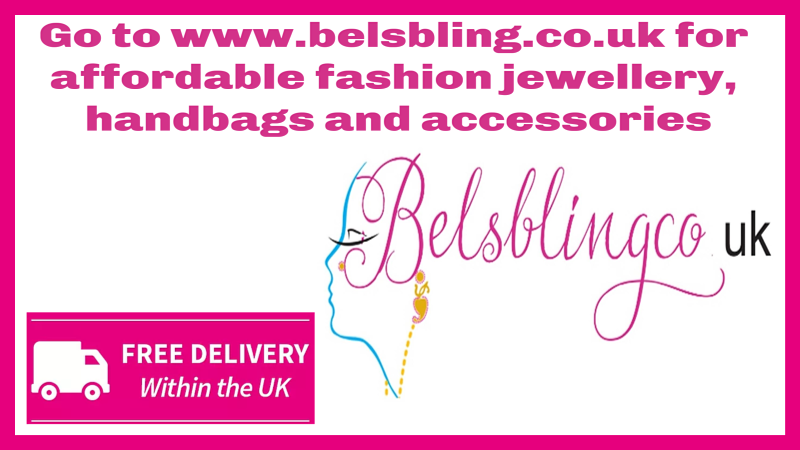 Currently it can be accessed either from your iphone or on the web. In the future they are working on developing an Android app so hopefully that will be available soon for Android users. The website states that the photos you upload to your Treasured account are safe and secure. This has to be the most important consideration when looking for somewhere to upload your children’s photos to. On their website you can read the full terms and conditions for using Treasured. When you sign up to have a Treasured account you do agree to maintain a backup of your photos which is a very good idea as it would be dreadful to lose all your important photos if anything out of their control ever went wrong. As I sit here now….I do NOT have all my own photos backed up from my computer……. I am sitting here promising myself to back them all up today! 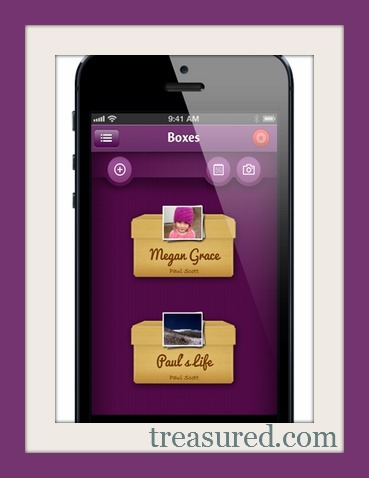 The Treasured app was created by husband and wife team, Paul and Amy Scott. They came up with the idea when their first child was 2 years old and it was an idea that was set to not only help them share their photos with their family and friends all around the world but you too! As parents themselves they know all too well the importance of privacy around children and online photos and that is why this app stands out for me – It an app for parents designed by parents. They have created Treasured so that all parents have a safe and secure way to collate and share their child’s special moments from their life. 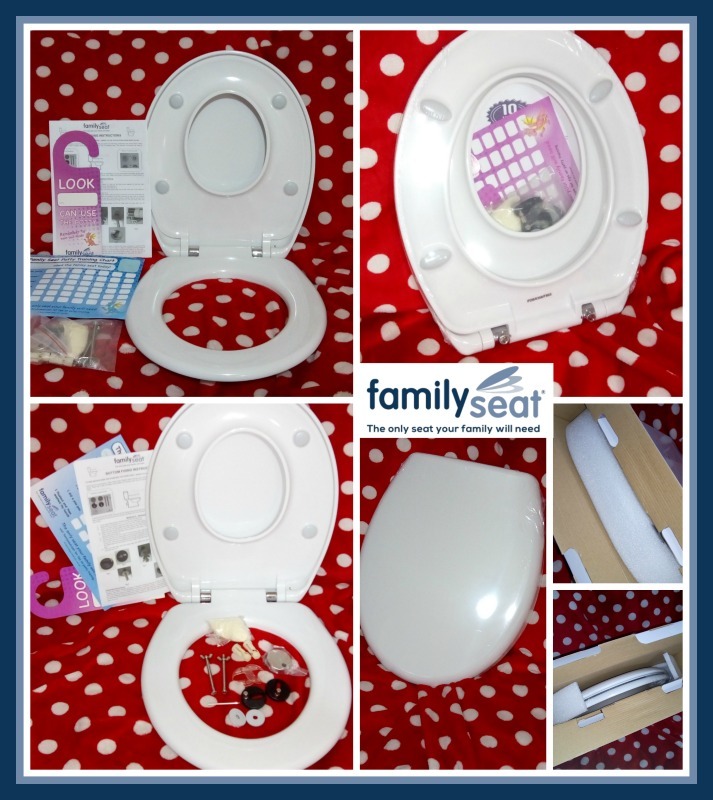 This entry was posted in Review on August 1, 2013 by admin.